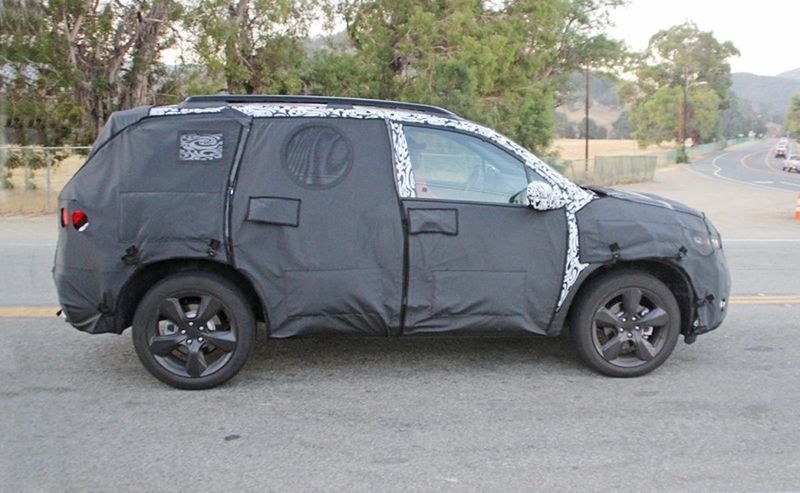 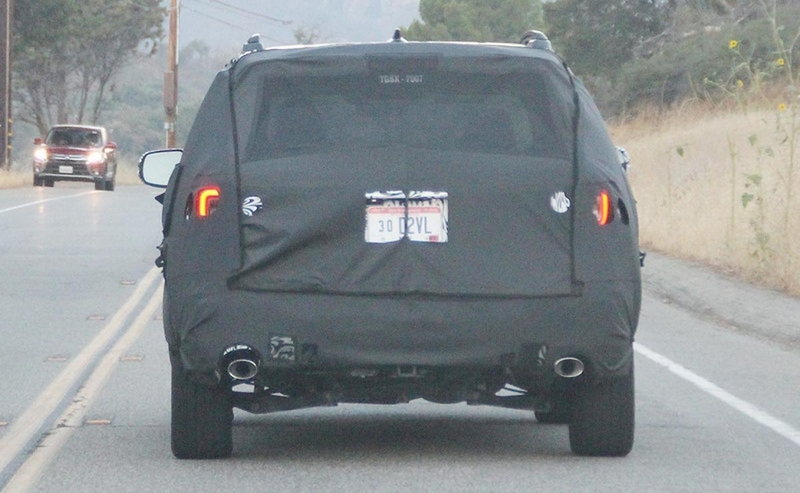 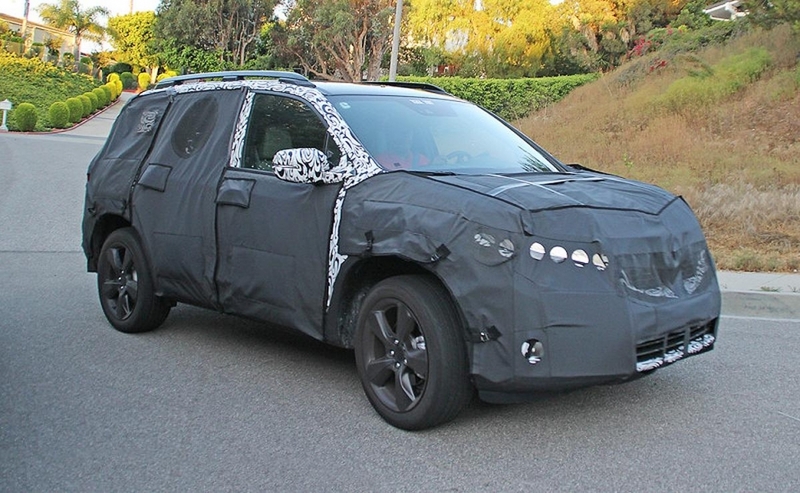 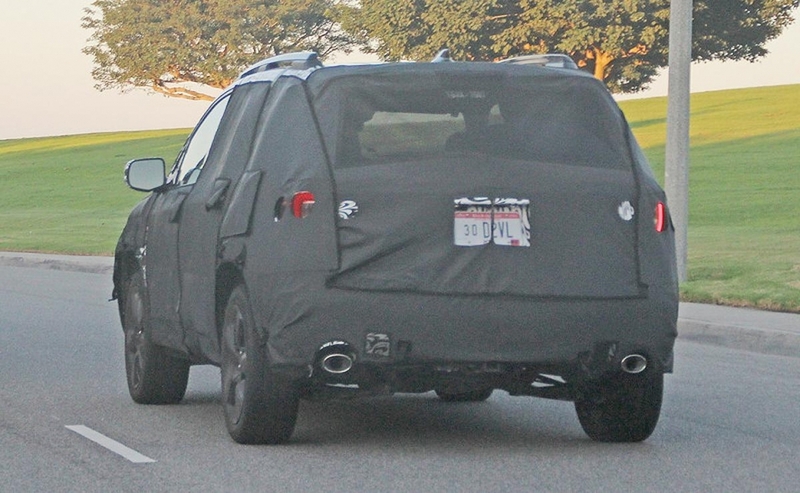 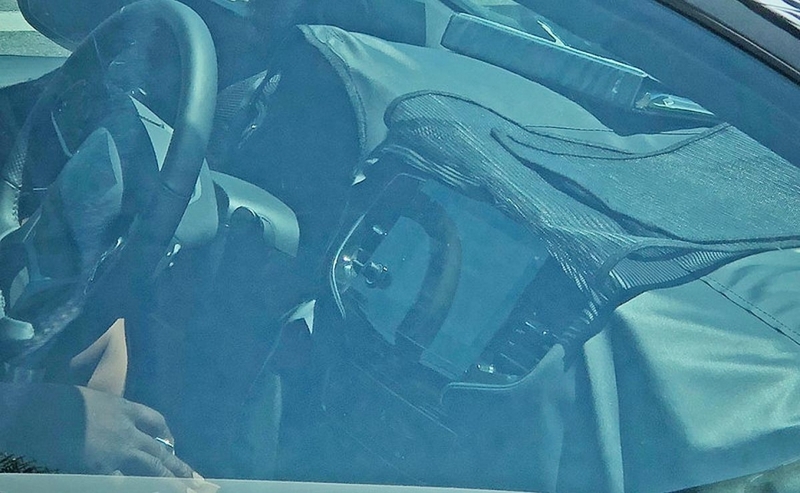 The first photographs of Honda's revived Passport crossover have emerged undergoing road tests in California. 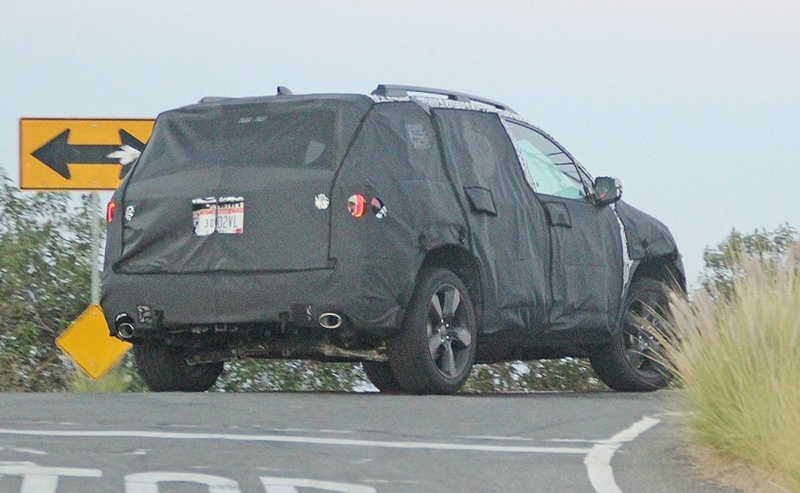 The all-new crossover will slot between the CR-V and Pilot and is expected to be about six inches shorter than the Pilot and compete with the Ford Edge, Hyundai Santa Fe Sport and Nissan Murano in the midsize crossover segment. 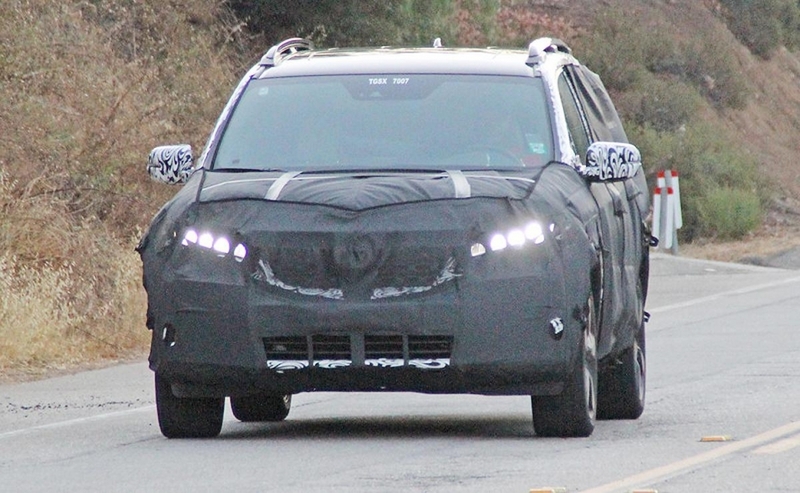 It is expected to be powered by a 3.5-litre V-6 engine. 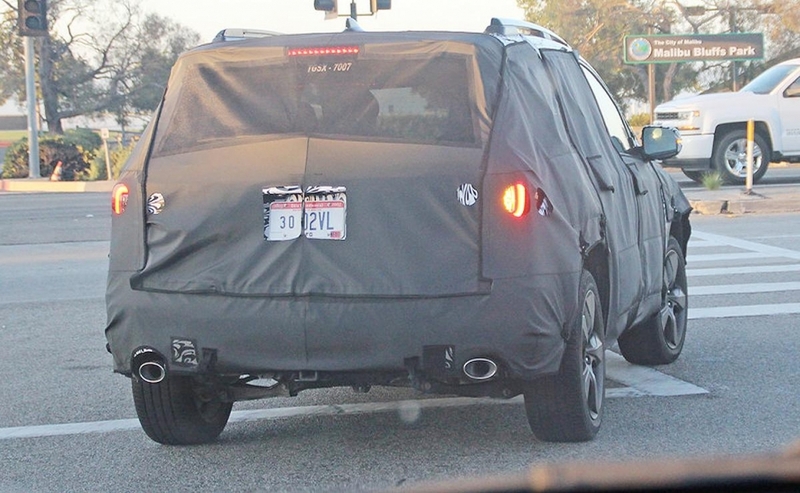 It could be unveiled as early at the 2018 Los Angeles auto show in November.